New to Simplified Property Solutions Online? In order to create a new account you will need your account number, which is provided after you complete your account registration. For additional information please contact our office.  © 2015 Simplified Property Solutions, LLC. All rights reserved.